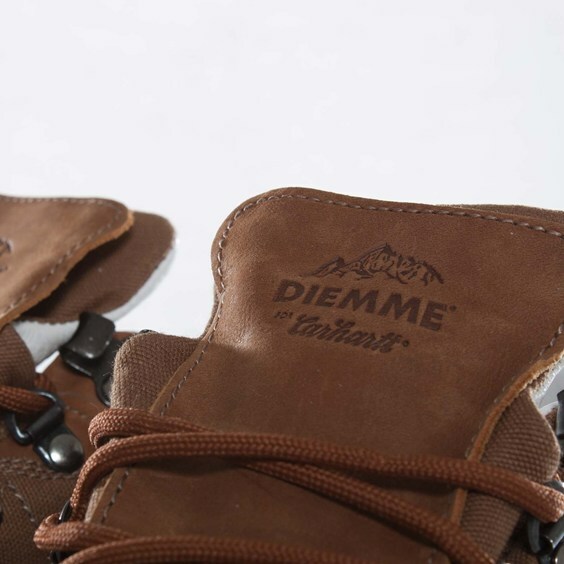 Italian bootmaker Diemme and Carhartt, the legendary American workwear brand, present a collaborative Marostica Low, featuring a sturdy canvas and leather build. 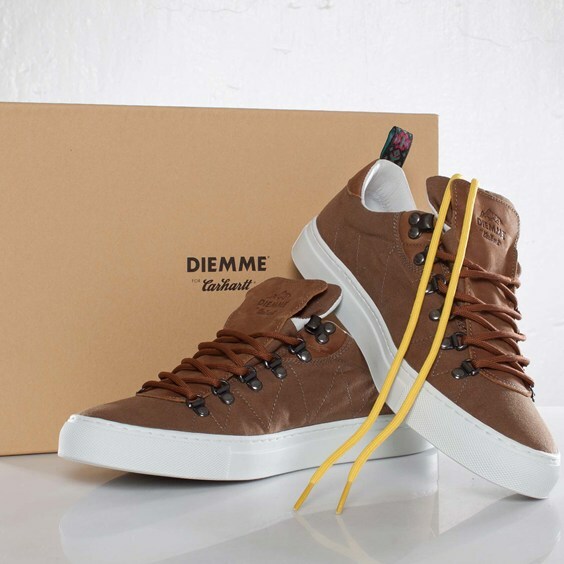 Italian bootmaker Diemme and Carhartt, the legendary American workwear brand, present a collaborative Marostica Low, featuring a sturdy canvas and leather build. 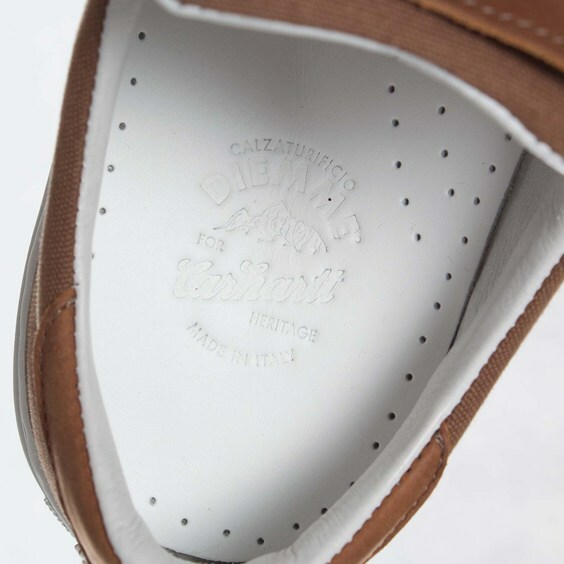 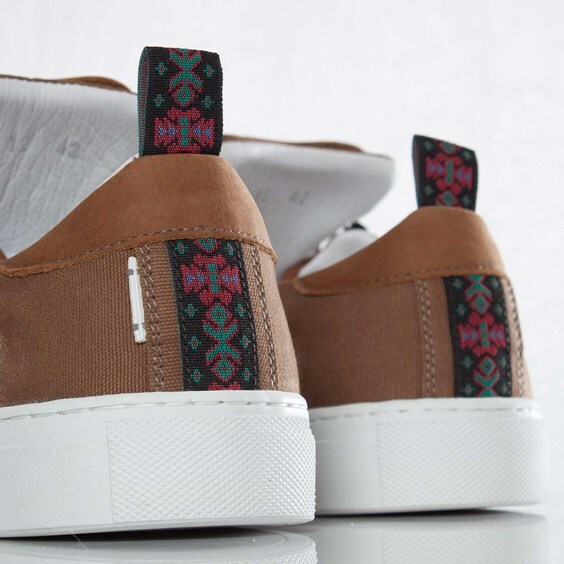 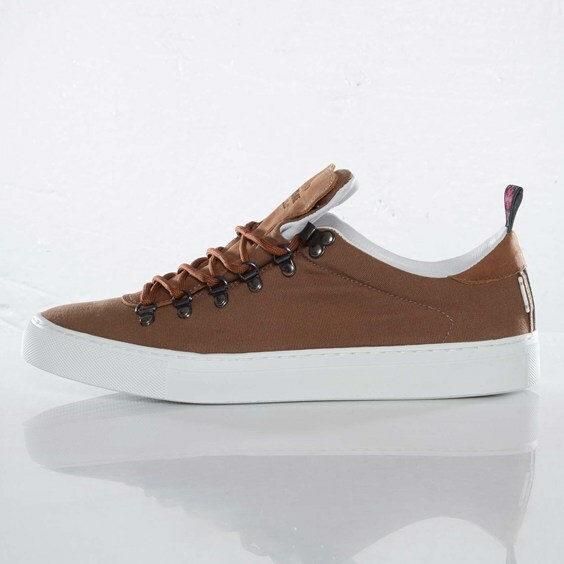 The Carhartt x Diemme Marostica Low utilizes a brown canvas upper with several unique details, including a double-layered leather tongue, metal hardware and a tribal stitched heel pull. 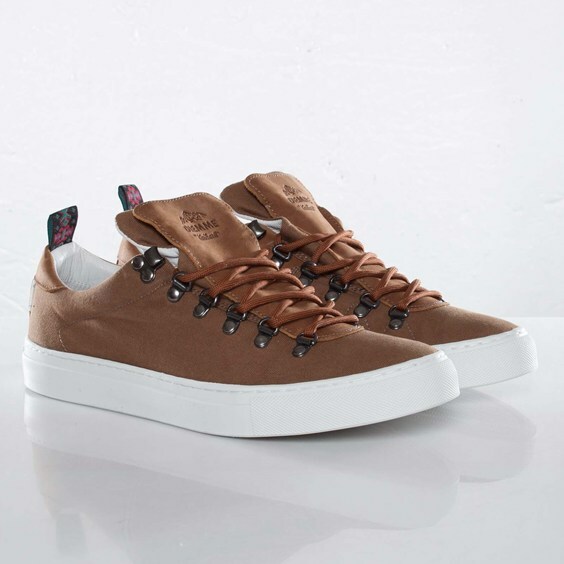 The Carhartt x Diemme Marostica Low is available now at select Carhartt accounts, including online at Sneakersnstuff.